Whether one of our patients is planning to do an IUI or IVF down the road or is having a procedure in the very near future, we always recommend treatment with acupuncture prior to and after the procedure. 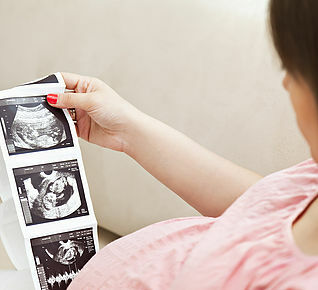 The research clearly shows into that the use of acupuncture along with in vitro fertility (IVF) and IUI increases the rates of conception and live births in women who receive acupuncture before and after their IVF and IUI, as compared to those who have IVF or IUI only, with no acupuncture treatment. During pre and post treatments, patients receive an acupuncture treatment before and after their embryo transfer or IUI. Treatment with acupuncture before and after embryo transfer has been demonstrated by the meta-analysis published in the British Journal of Medicine to improve IVF success rates by 65%, continued pregnancy rates by 82% and improve live birth rates by 91%. Decrease uterine spasms and cramping to improve implantation rates. Decreasing the incidence of miscarriages. If you are considering doing an IUI, and IVF, or a Frozen Embryo Transfer, treatments with Acupuncture, Traditional Chinese Medicine and Functional techniques offer a safe, natural and effective way for you to improve your probability of a successful outcome.